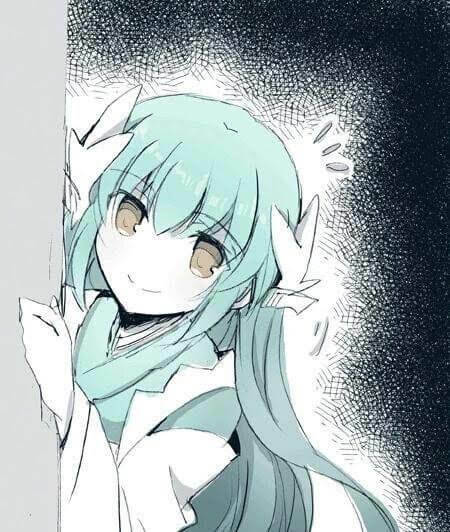 I would guest Kiyohime didn't permit me to add another waifu on Gudao's harem, i personally rolled for Mxha for S.E.C(SSR for Each Class ), great design and personality(side waifu teehee) and alongside Jack The Ripper which is for S.E.C(SSR for Each Class) and also gameplay reason, sadly i'm not fortunate enough to get both, but simply getting a 5 star and a good 5 star is a win-win on it's own, right? I had the opposite experience. I did a ten row with some extra sq hoping for Tamamo and got MHXA, then I did the same last night hoping to get the 5* CE and maybe jack... and I got MHXA to NP2 instead. I got ... both of them with 5 tickets. Well, got really lucky with this secondary account. Tutorial roll got Emiya and Elizabeth, and now this. Compared to main account, I used like 300 sq but got no SSR. so lucky. Spent 60 sq and 20 tickets. No 5 star servant. At least, I got my first 5*CE Kaleidoscope.